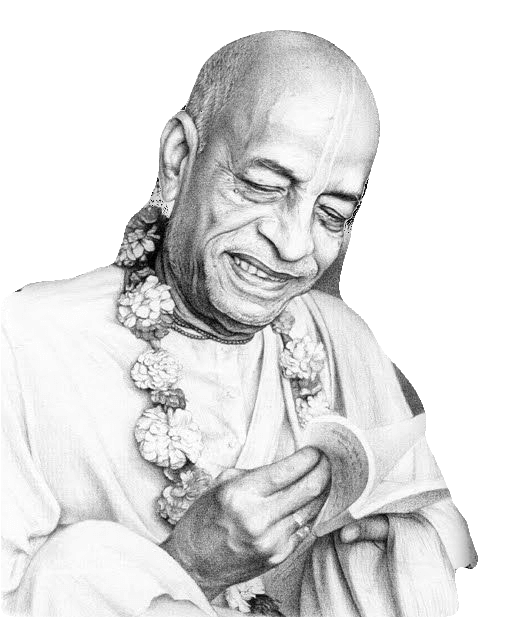 2.ISKCON spiritual literature will be gifted to you (10 books). 2Eighteen volume set of Srimad Bhagavatam will be resented. 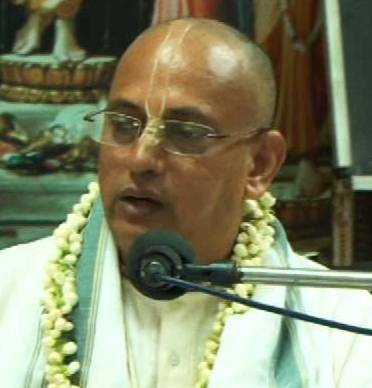 3.Life long invitation to major festivals held at ISKCON, Visakhapatnam every year. 2.Eighteen volume set of Srimad Bhagavatam will be resented. 4.Free food will be distributed to poor children on your birthday every year. 2.Name inscription in the temple. 3.Your family will get the opportunity to participate in the Pratistha yagya. 4.108 Plates of free food will be distributed to poor children on your birthday every year. 5.Eighteen volume set of Srimad Bhagavatam will be gifted to you. 6.Life long invitation to major festivals held at ISKCON, Visakhapatnam every year. 7.Free Puja & Prasadam for your family one day in a year permanently. 3.You and your spouse will get the opportunity to participate in the Pratistha yagya. 2.Name inscription on the door of the guest room as one of the 3 co-sponsorers. .
3.Eighteen volume set of Srimad Bhagavatam will be gifted to you. 4.Life long invitation to major festivals held at ISKCON, Visakhapatnam every year.